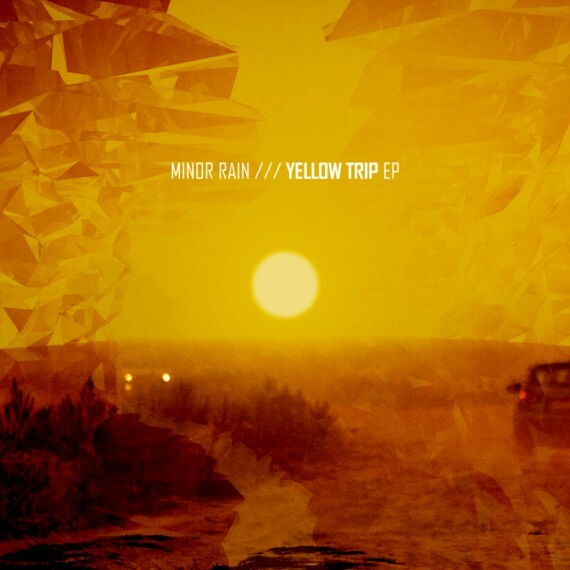 I spoke to Minor Rain about the Yellow Trip ep. MR: This EP is definitely built up from tunes I made over time. I mean the tunes haven’t been created as an EP at first. Anyway, I was strongly inspired by something when making each of them and every tune on this EP took me quite some time to finish. To be honest I didn’t make theses tunes this year, they ain’t even from last year. The first one , I guess it was “Water Planet,” is actually from 2013, and the rest was made within the next year, but I kept changing each of them over time. DB: It’s very much music that makes me think of the planet and green things… but what’s the ‘Yellow Trip’? This sounds arid and hot as a title. MR: It’s about the summer time and sunny days as well as taking awesome trips with friends. During the period I made this track every day we agreed with friends to take a trip I started the morning with breakfast and Ableton. I did a few improvements to the project while having a breakfast and then spent time with friends, and that way “Yellow Trip” came to life in a few days. DB: Speaking of the planet, the last track is beautifully-named and is a great tune, what inspired? MR: I have to say there’s really like dozens of hours spent on this one. The inspiration came from water activities and sights of our trips. I mean we spent a lot of time deep in forests, mountains, where we found a lot of beautiful places with water. I never forget some of those memorable pictures, and I felt I have to transfer that beauty into sound, which I did. DB: What aspects of production are important to you? MR: For me there are three main things which are important at least for my production quality: The most important one is inspiration – mostly when making electronica stuff. When your mind is empty it can be heard in your works. That’s the reason why I put out like every fifth track I make and the rest travels to bin, which might cause the illusion I am very slow on making music but that’s not true at all. Next thing is that you need to have enough free time to sacrifice in the name of making music. The last one – don’t let people disturb you, so off your phone and be calm! 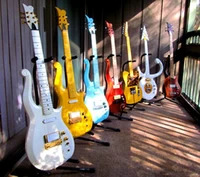 DB: Do you have a studio in a city or town, country? And do you most like to produce at night or day? MR: I used to work in a fully equipped studio in a city but it wasn’t mine. Now I have my own studio in a village, but recently I’ve been producing at home as it’s more comfortable. I definitely prefer to produce at night when it´s more calm and my mind works better, but when I produce at home it’s actually impossible to produce overnight mainly because of the neighbours. Basically it also depends on my mood and schedule. DB: You have a really varied back catalogue and of course am thinking of D&B here… so what styles do you most enjoy producing? MR: It´s really hard to answer to this. I know my fanbase mainly consists of D&B listeners which is a pity. I’d like more people to know Minor Rain is actually a multigenre music project. I can’t produce D&B only because it’s to much of technical music and I’m a producer who needs to express feelings that I think can’t quite be expressed with D&B music. For me this genre is foremost for showing tech, sound design, processing and all thing synthesized, when electronica is more about love and organics. I enjoy music as a whole.